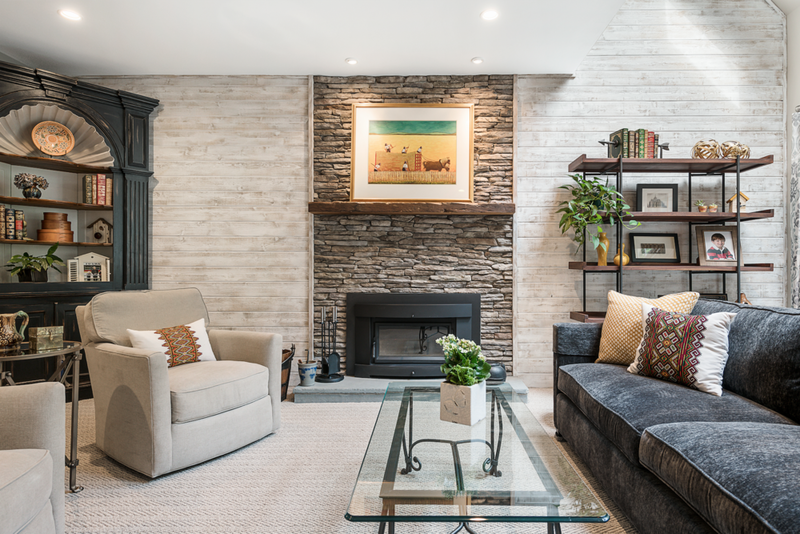 Since 1996, McGrath Interiors has provided innovative and creative interior design solutions for Delaware Valley homes and offices. Call: 610-692-7335 or E-mail: krista@mcgrathinteriors.com to find out how to begin your design journey. Call Krista McGrath to discuss how our expertise can help you solve a design dilemma, plan an addition, or perhaps just finish off a room with window treatments and accessories. You’ll be able to see our design concepts in 3-D so that any changes can be made before it’s too late. Whatever your project, we have the experience and knowledge to get it done right. 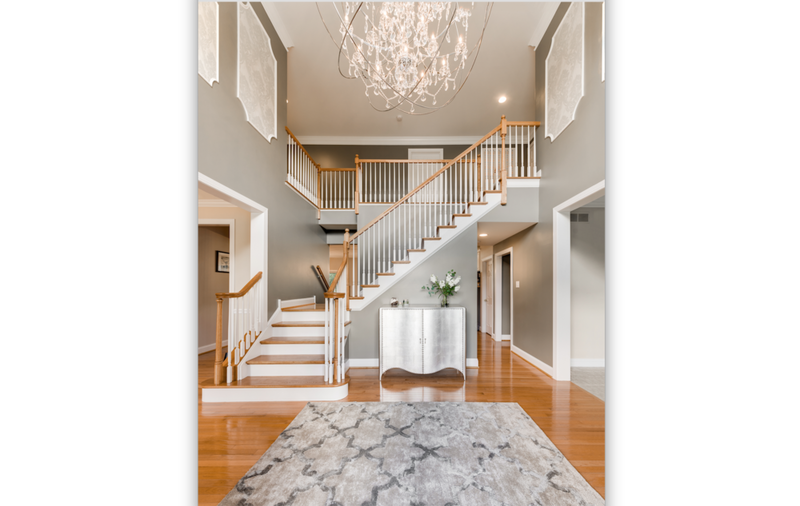 McGrath Interiors − Serving Chester County, Delaware County, the Main Line, northern Delaware and Shore Points.